The use of injectables, known as dermal fillers, is becoming ever more popular in aesthetic medicine. Full-face and full-body treatments using such fillers are increasingly substituting for various surgical techniques; not only do they provide immediate results at a lower cost, but they also avoid the use of general anesthesia and shorten the recovery period. In addition, dermal fillers can be successfully used for body remodeling, for example in patients with bow legs and those requiring breast remodeling. 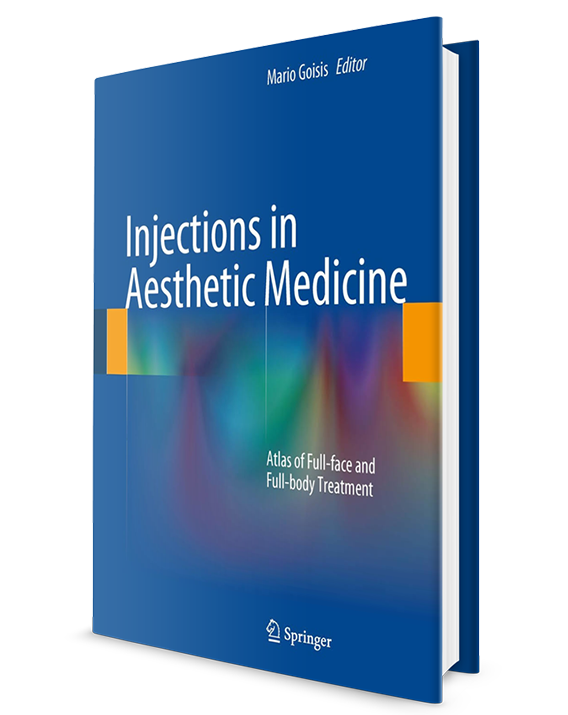 This book outlines the fundamental principles of the use of different fillers and injection techniques in the treatment of facial and body areas. An impressive collection of sequential color photographs illustrate the procedures step by step and demonstrate the results. The volume will be an invaluable tool for aesthetic doctors, practicing dermatologists, plastic surgeons, and all other physicians interested in the field of aesthetic medicine.